Get Rs 30 instant discount on Rs 303 Jio Recharge or above. Yes. You will get Rs.30 Off On your Jio Recharge Of Rs.303 using below coupon. This is first Recharge Offer From Paytm For Jio. How to Get Rs 30 Off on Rs 303 Recharge at Paytm? • After applying coupon, You will get discount of Rs 30. • Now Pay the remaining amount and Complete the Transaction. 4) Promocode is valid only on Jio Mobile recharge. 5) Maximum discount on Jio recharge is Rs 30 per transaction. 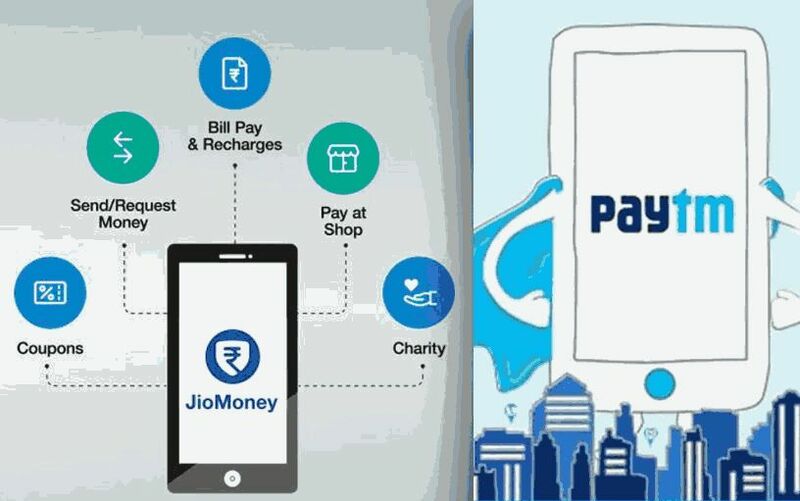 6) Cashback to be credited within 24 hours of successful transaction Paytm.